Astrology has a lot to do with our definition of romance. 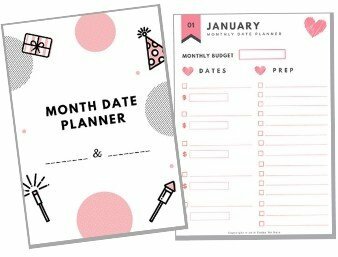 Whether you are looking for date ideas to rekindle the sparks or trying to impress someone on first date, playing his/her cards may bring you two closer. 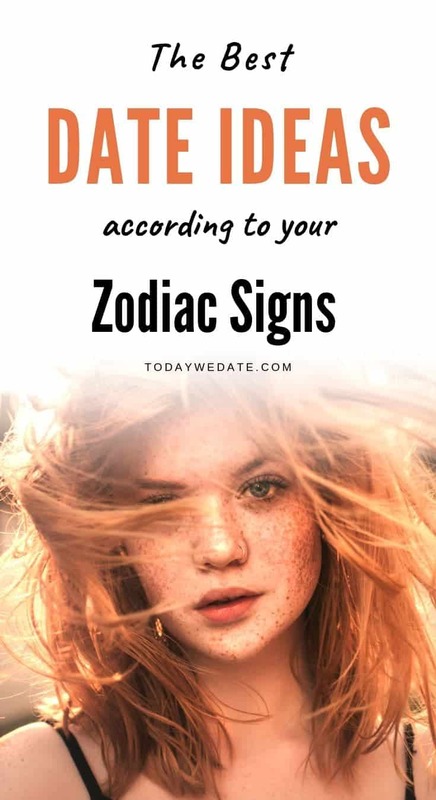 That’s why we’ve gathered some of the best date ideas for each zodiac signs. PS: The signs we are referring here is the Sun Sign. You also have a Rising Sign and Moon Sign. If you are new to astrology and want to know more, this is our recommended site to get your birth chart for free. Want to know if your SO or your crush is your meant-to-be? Click here to find the best astro-reading services starting from $5. 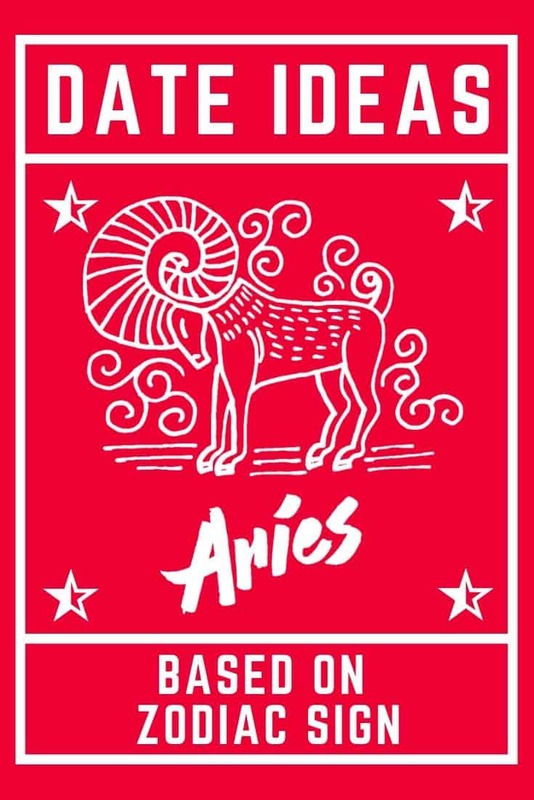 Being a fire sign, Aries is the most adventurous, outgoing and fun people to be with. The majority of Aries move fast, act fast and talk fast. They hate to waste any one second of their life waiting for someone or something. Thus any active date or outdoor date can make Aries feel like they are in their own element. If you are dating Aries, keep in mind that they love to be in control. They are not the zodiac sign that take orders from others. They are also very competitive and ADORE challenges. So if you are trying to conquer the heart of an Aries, you’d better get ready for it. They are the most down-to-earth people in general. They ADORE all the fine things that bring them joy, food in particular. If you are lucky enough to date a Taurean, it can never go wrong to treat your date with delicious food with an appealing look. 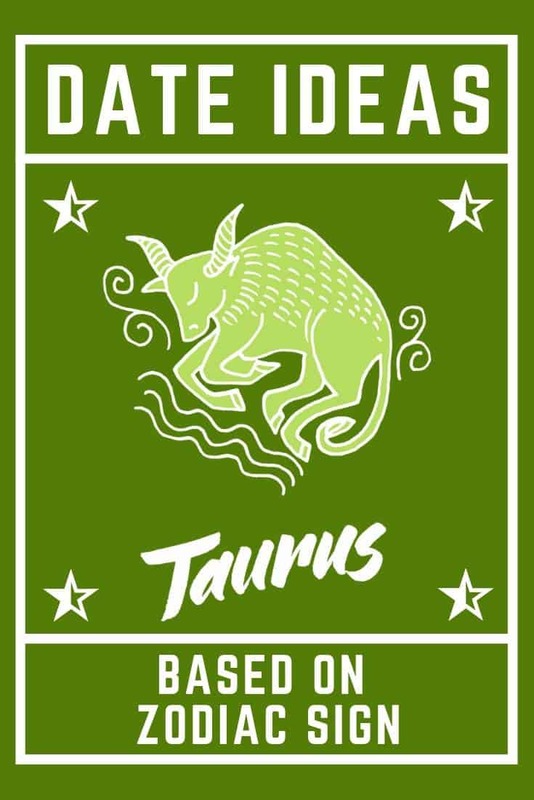 Yes, Taureans don’t just taste the food. They feel it. Taureans value stability to a crazy level. Anything chaotic and ever-changing will turn them off immediately. When picking a perfect date night spot for Taurus, aim for places that are quiet and romantic, like an old local bistro or a book store. Most importantly, let them know the plan! Surprises are not always fun for Taureans, especially if you just meet them. A picnic by the lake: Chances are your Taurean might be a homebody. And they will enjoy a picnic in the living room too, as long as your sandwiches are well-made. If you are going out on a date with Gemini, it’s most likely that they would already have a hundred things planned out for the two of you. (And another pile of spontaneous ideas on the way). This Air sign is the ultimate life-liver. The Twins know how to enjoy their life to the fullest and a boring date is unacceptable. Geminis are also drawn to new things and trendy stuff. They are eager to try what everyone’s talking about because of their born curiosity. A new movie of controversy will interest them. 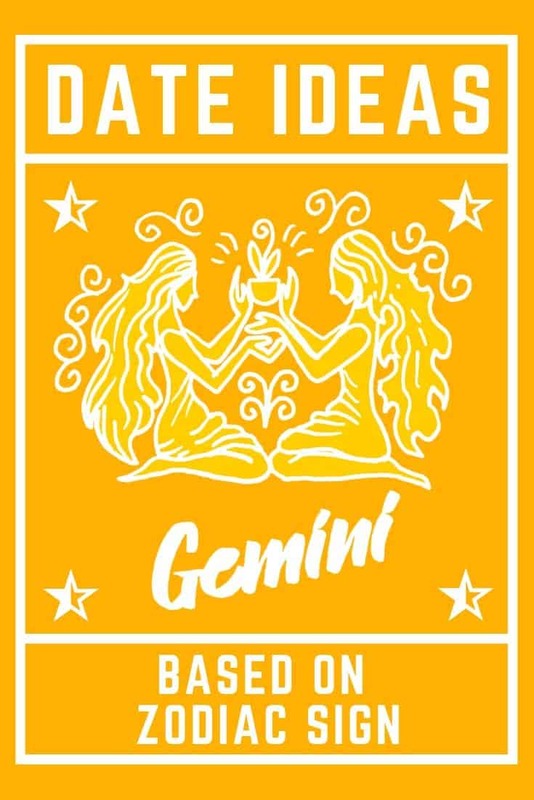 Learning new things or mastering new skills can be of great satisfaction for a Gemini. A dancing class, a pottery lesson or a rock-climbing session will impress your Gemini date even when he’s a complete beginner. Cancers are the perfect homemakers for a reason. They are sensitive, caring and dedicated to the well-being of their loved ones. If you are dating a Cancer, keep in mind that they value high-quality “us-time” more than anything. Traditional date ideas like movies or concerts might not be the best options. You won’t have many chances to actually talk with each other. 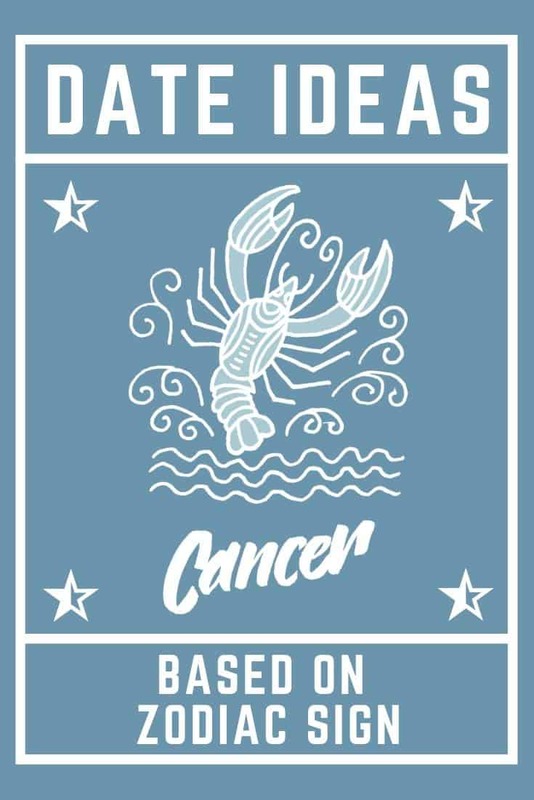 For Cancers, they want to know you more, understand how you feel and feel what you feel. So if you are going to a first date with Cancer, a picnic or a casual walk should do the job. Because of their natural passion for homemaking, going to a flea market where they can find their next home accent can be a unique and fun date idea. If you have been dating Cancer for a while and are looking for new date ideas to bond, just stay home! Build a fort in the living room and enjoy a movie marathon. To be more intimate, a warm bath together with two cups of herbal tea at hand will refresh their body and soul. 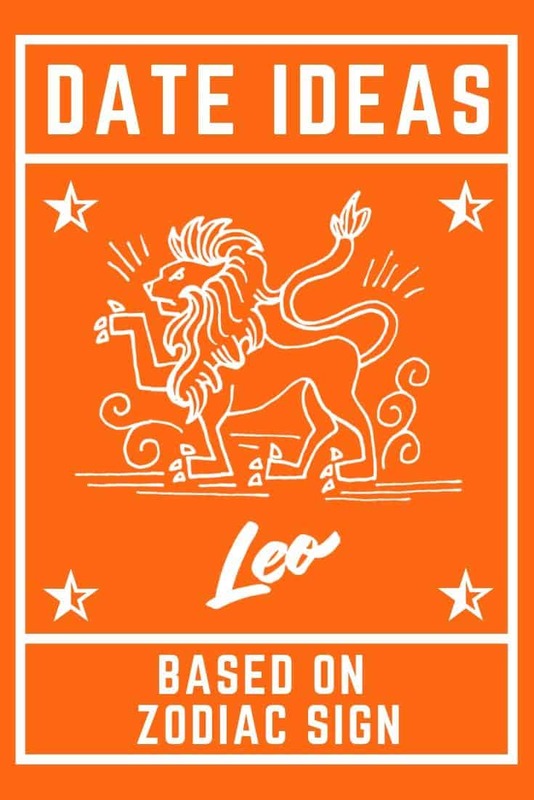 Fiery and passionate, your Leo is going to be your partner-in-crime for thrilling experiences. Out of all 12 Sun Signs, they are probably the only one that will happily go to an amusement park on first dates. In general, the Lions are adrenaline-seeker, explorer and natural show-stoppers. Is there a concert or a music festival coming up in your town? If you want to see a bit of their wild side, it can be a pretty good idea. If you personally prefer date nights that are more romantic and private, aim for things they are good at. Leos are extremely expressive and enjoy being pampered with extra attention. If they love music, go to a karaoke bar. If they are artsy, visit a gallery where they can express their thoughts freely. Don’t forget to compliment your Leo date for their comments and ideas. They just can’t say no to words of praise. 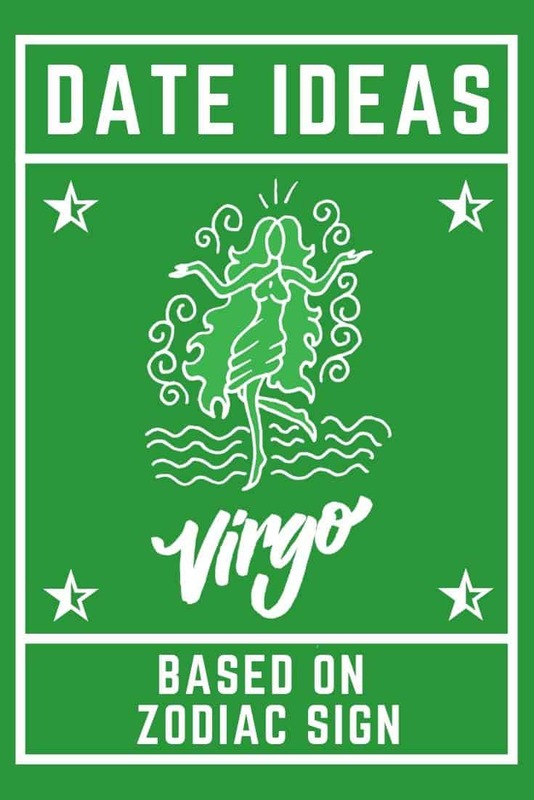 Virgo is an extremely, extremely practical zodiac sign. They value actions much more than words. They are also known for their laser focus on details. So no matter what your plan is for a date night, surprise them with some random acts of service. Bringing them a cup of hot latté or grabbing them a slice of pizza will definitely impress them. Most of the Virgos are problem-solvers. If you want to make your date night meaningful and memorable, invite them to a challenge. A puzzle night at home, an adventure in a maze or spending hours in an amusement arcade can be relaxing as well as fun for Virgos. They are very critical people. They can spot your imperfections in a second. So if you are on a first date with Virgo, make plans ahead, make your reservations and don’t let accidents crack your date night. They are caring, attractive, humorous and all the good things you can think of. Libras are the people that thrive in a harmonious environment. They are definitely not the most aggressive people. But they will do everything they can to maintain peace and love to their life and relationship. They may sometimes put others before themselves. So if you are dating a Libra, rest assured that he’s going to love every date idea you enjoy. Libras are also known for being SUPER super indecisive. 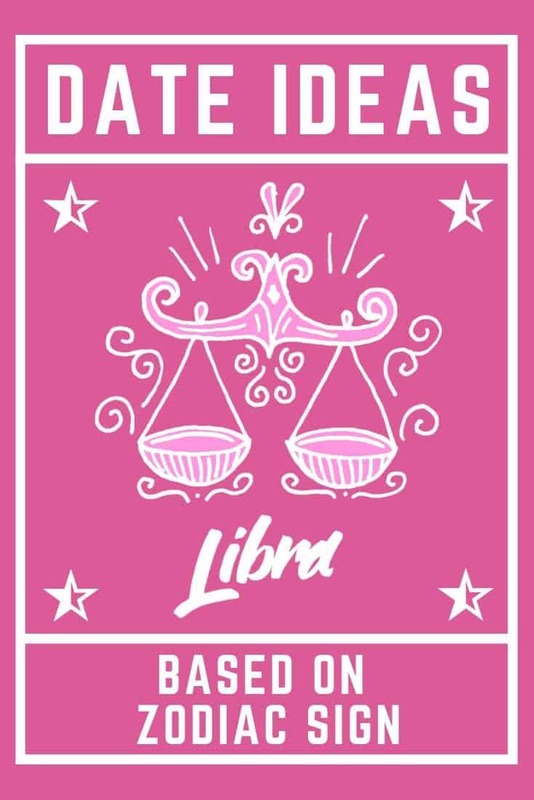 Thus it’s probably a better idea to come up with things to do on a date rather than having a Libra to make the call. As an Air sign, Libra is also naturally drawn to beautiful things and pretty people. Thus taking Libras to artsy places like a local museum, art gallery or exhibition is an ideal date for them. Just make sure to get a decent and elegant date night outfit that will capture his attention. Anything that looks cheap or cheesy will turn them off immediately. For Scorpios, perfect date night should be mysterious, in-depth and somewhat a little dangerous. 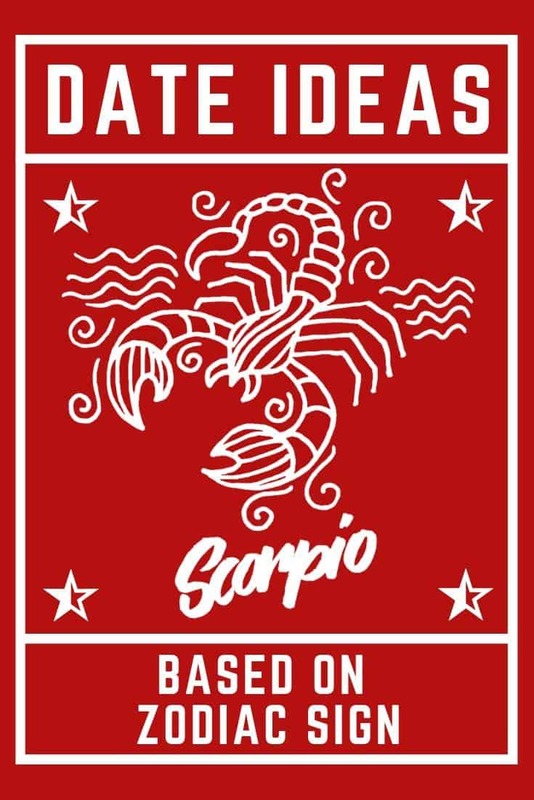 As a water sign, Scorpio is a lot different from their fellow Cancer and Pisces. They are independent, maverick and are oftentimes considered as the lone wolves. But that doesn’t mean you can’t impress them or bond with them. On the contrary, Scorpios are eager for connection. They are just not into publicly showing their desire. Once they are hooked, they are the most loyal lovers. So if you are to spend a quality night with Scorpios, take them somewhere quiet and private. Cocktails at the corner table of a hotel bar or a dinner cruise can be the perfect occasions for a deep conversation. Scorpios also love to get physical. Hugs, touches and kisses can appeal to their uncontrollable affection for you. But if you are dating a Scorpio for the first time, go for the rooftop restaurants with dance pool. Different from his fellow fire signs, Sagittarius doesn’t care about being in the spotlight like Leos or unwaveringly seeking the adrenaline rush like Aries. All they want is fun and that’s it. Pretty simple, right? The battery bar of Sagittarius is showing 1000% all the time. So be aware, they may be hard to keep up with. They are also the master of spontaneous ideas. 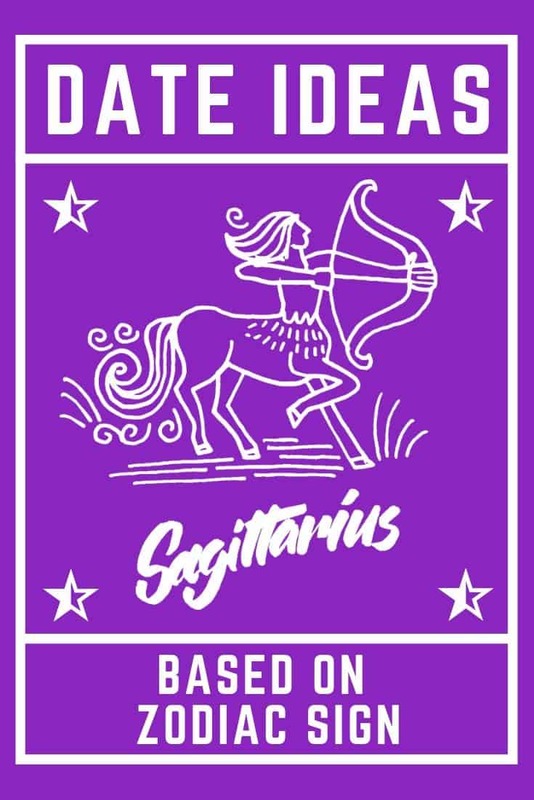 If your SO is a Sagittarius, be prepared for surprises and lots of adventures. Capricorns are workaholics. They are so achievement-oriented that sometimes people mistake them as straight-up mundane. Little do they know that the Goats have their fun sides and soft spots as well. Since they are usually good team players. Activities that require collaboration are right in their element. In this case, opt for something like a couple crafting project or a cooking class together. You will be surprised how charming and hilarious they can be once their guard is down. 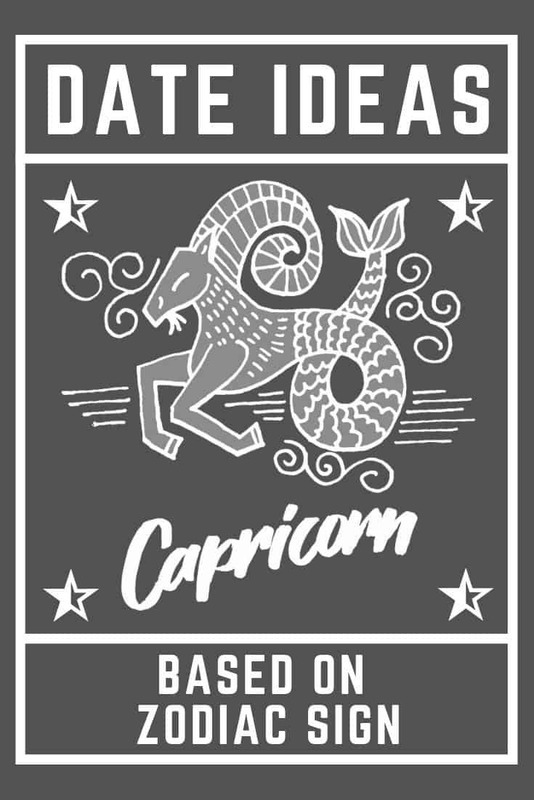 The soft spot of Capricorn is their caring nature. Many Capricorns are animal lovers. If you want to impress your Goat with a special date, suggest them to volunteer at an animal shelter. A day of kindness will be meaningful and unforgettable for them. 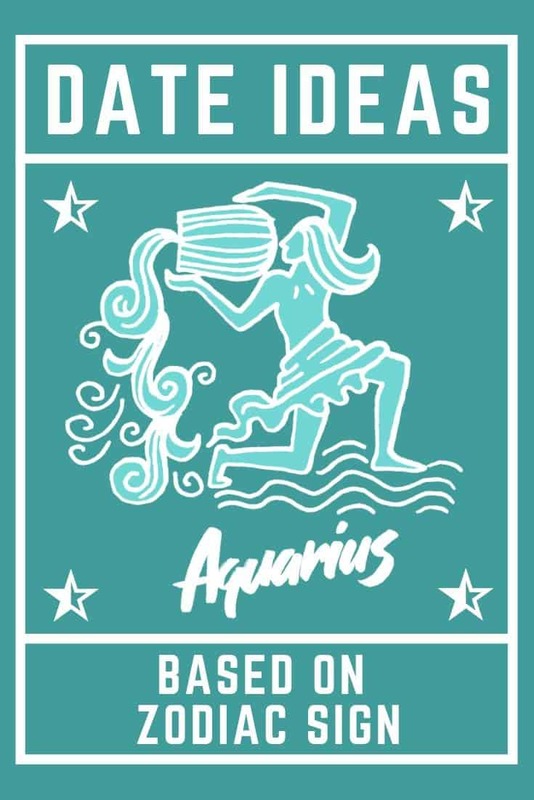 Aquarians are unicorns. They have the most unique ideas and taste for music, movie, and food. Usually, they are into very specific and niche stuff. So don’t be surprised if you’ve never heard of their favorite bands. For the majority, Aquarians are weirdos. And they don’t care as long as they are having fun themselves. 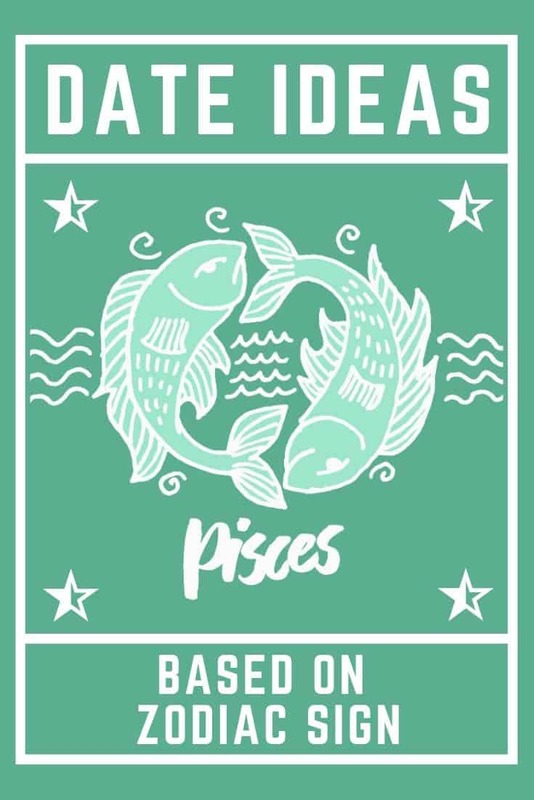 Pisces are sentimental human beings. They are the most romantic out of all zodiac signs. Anything that looks surreal and fantastic is what would charm a Pisces. Don’t worry to go over-the-top because you can’t possibly be “too romantic” for this water sign. If you’ve been dating a Pisces for some time, an intimate body painting date night will rekindle the sparks between you two. If you have only been on a couple dates with them, try something like recreating the classic movie scenes. A couple pottery class like that in The Ghost may wow your date.